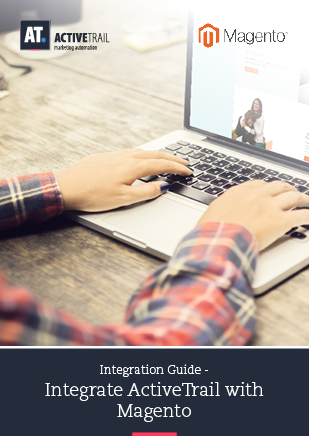 ActiveTrail’s seamless integration with Magento lets you add your customers and their order details to the mailing lists that you manage within ActiveTrail. 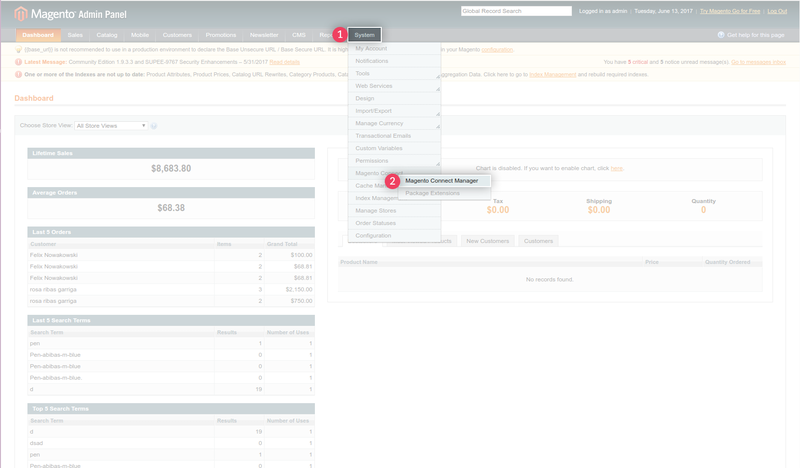 Use purchase information from Magento to send your clients narrowly targeted emails and to track your return on investment. 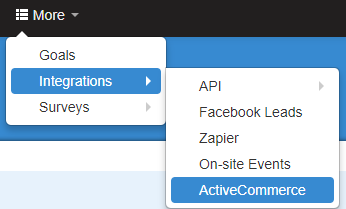 With the help of the following guide, you will learn how to connect your store to the ActiveTrail system. 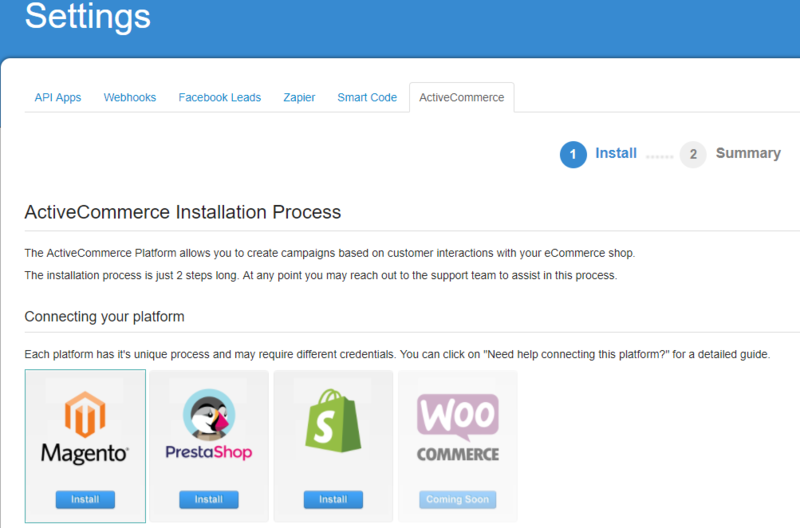 An online store on the Magento platform. A technically oriented representative and permissions for accessing the store interface. 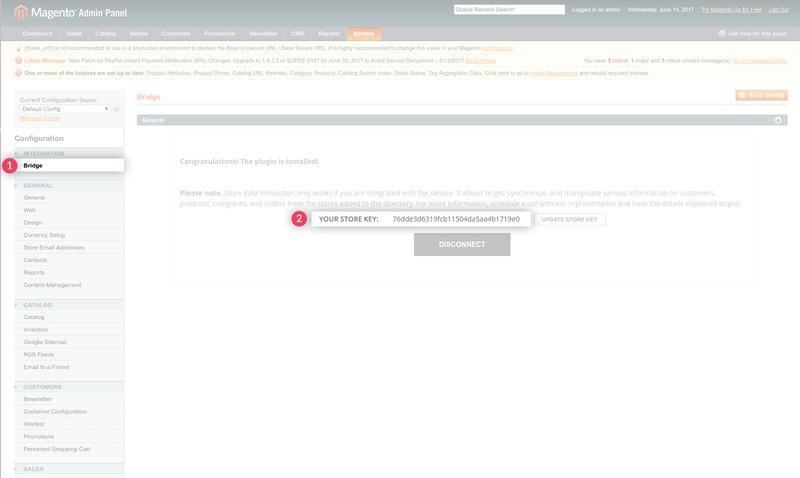 “Unique Key”– the token provided to you after installing the plug-in in the Magento interface. 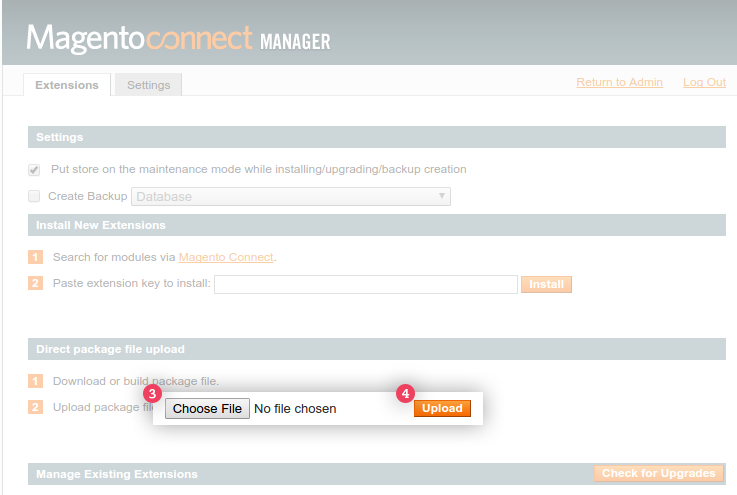 Press the Save button and your Magento shop will be synchronized with ActiveTrail!